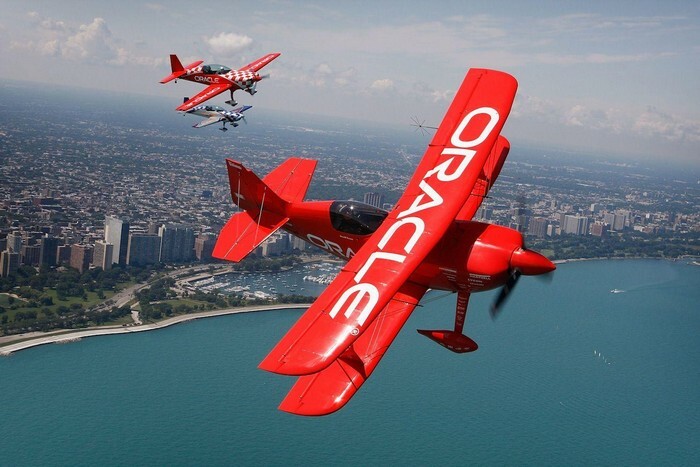 Oracle software solutions are increasingly popular with companies throughout the world and critical to business performance. They provide powerful functionality but can be difficult to use and costly to support. At Cartoozo, we offer support services to help manage your Oracle applications and integrate them into your business. With a client base of over 200 and 10 years’ experience, we are here to help with any aspect of Oracle application and software development. We work closely with your business to establish your requirements, involving you in every step of the process from planning to implementation to ensure you get a service you are happy with. From implementation to technical consultancy services, we can help you get the best from your software solutions at competitive rates. Database development tools – tools allowing you to create tables, columns, indexes and restraints. Enterprise Resource Planning (ERP) software – software that integrates business management information from across the different divisions of your business (for example, accounting, sales, customer relationship management and operations). Customer Relationship Management (CRM) – customer relationship management software enables you to build a single customer view by holding all the information about your customers or supporters in one place. Supply chain management (SCM) – managing the network of the businesses you work with to create and deliver products. Consultancy and technical support – we provide practical help in implementing and managing your software solutions. Our in-house technical team can ease the burden on your resource. Minimising costs – we do everything we can to work in a cost-effective way while still delivering a quality product. We always declare our costs upfront, so you’ll never be taken by surprise. Understanding your requirements – we will always work closely with your company to create a custom solution tailored to you. Rigorous testing – we submit our products to an exhaustive testing regime including development testing and user acceptance testing, ensuring you get a quality product that will last. Find out about our other software development solutions.